Charitable organizations are increasingly joining the crypto bandwagon by accepting donations made in the form of digital assets. 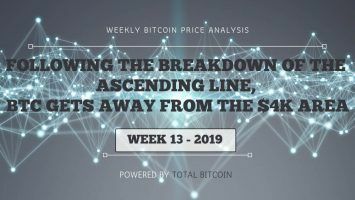 The crypto industry has suffered both substantial criticism and multi-stakeholder support in relatively equal measures. In the recent waves of pro-crypto sentiment, charity organizations have not been left behind in the acceptance of digital currencies as the next drivers of global economic change. Charities are increasingly becoming open to the offerings of blockchain technology and are beginning to accept donations in cryptocurrency form. Quite obviously, this aspect exposes such organizations to particular advantages and risks that any other crypto investor faces when entering the space. 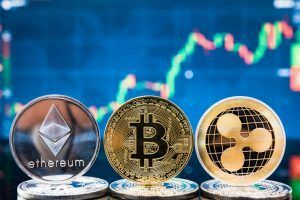 In this article, we shine a spotlight on some of these organizations and elucidate the advantages of applying cryptocurrencies in the NGO model while keeping in mind some risks that the whole crypto market presents. U.S. tax legislation encourages well-to-do individuals and companies to donate money to good causes. 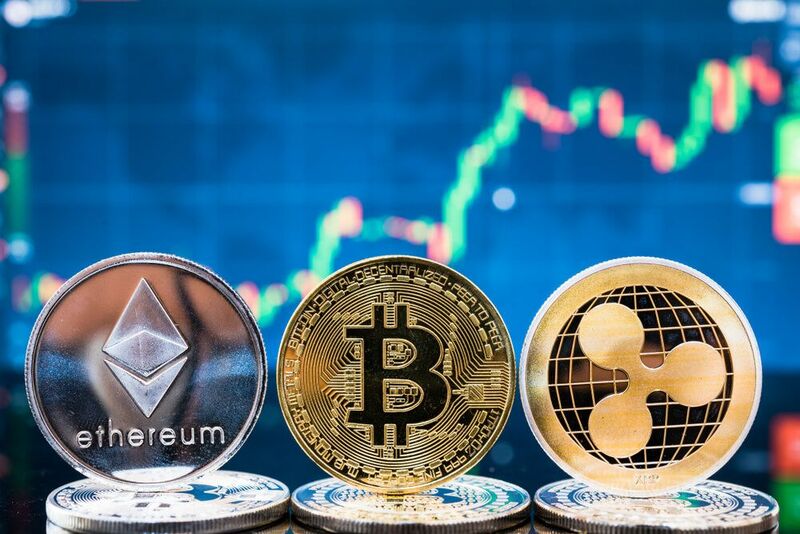 The current state of worldwide awareness pertaining to matters of digital assets has not only enriched a significant number of investors but has influenced them to consider making donations in cryptocurrencies. By donating assets rather than hard money, donors may enjoy tax deductions and avoid having to make payments to the government as sourced from their capital gains. 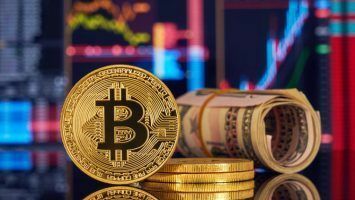 The meteoric advancement in the value of cryptocurrencies in the past years translated to the fact that many individuals have managed to accumulate substantial amounts of wealth. In turn, they now face the option of donating to charity organizations directly without having to make conversions to fiat currencies or writing traditional checks. Various charity organizations have come out to embrace the acceptance of donations in form of digital assets. 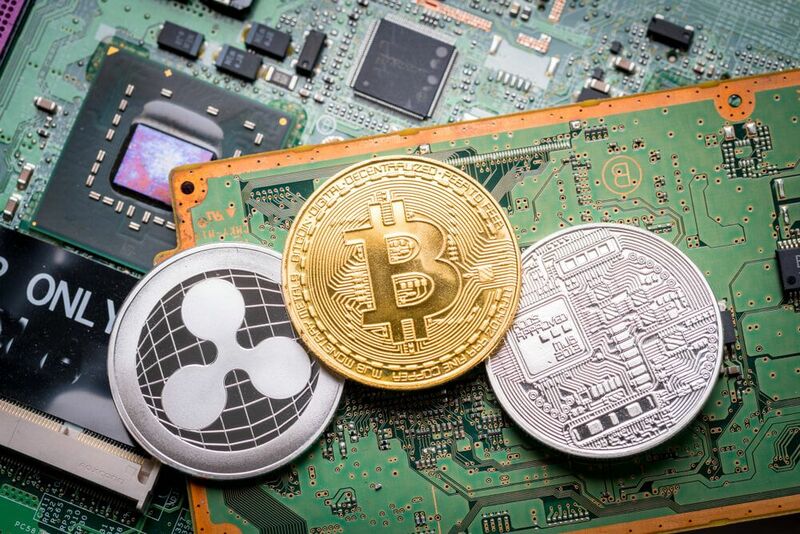 Interestingly, according to a report from the San Francisco Chronical, the Silicon Valley Community Foundation held $4.5 billion in digital assets in 2017 alone. 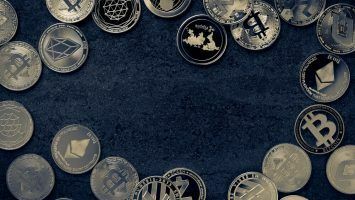 Another crypto-savvy organization, Fidelity Charitable, adds to a huge community of “blockchain lovers” that have received billions of dollars in donations in the last financial year. 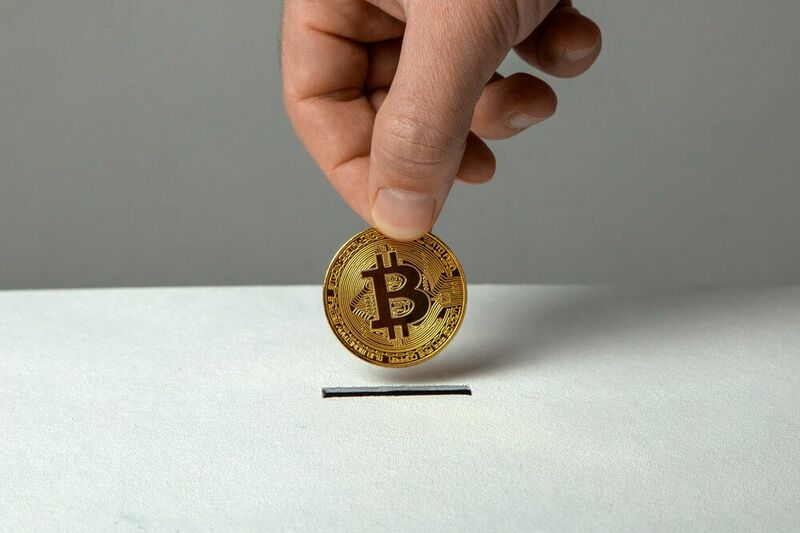 Moving on, there exists several other small-sized charitable organizations and initiatives that that have invested special focus on cryptocurrency donations. As mentioned before, charities are increasingly joining the pro-crypto bandwagon owing to the merits promised by blockchain technologies. Free Software Foundation is one such organization that accepts donations in the form of digital assets. As the name suggests, this foundation supports the creation and distribution of free software. The organization satisfies the needs of most computer owners who cannot afford expensive software. 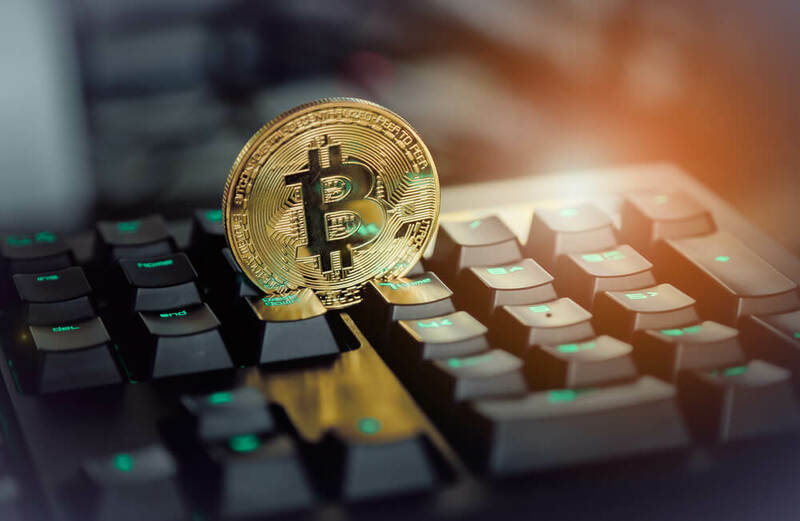 Thus, the organization accepts Bitcoin and Litecoin donations that are channeled towards the tackling of monopoly issues created by key software developers. Humanity Road seeks to alleviate human suffering that’s caused by natural disasters. 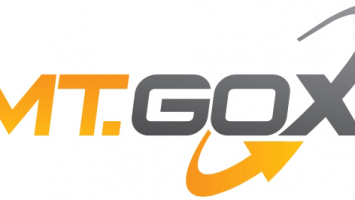 The organization accepts donations in the form of Bitcoin, Litecoin, Ethereum and Bitcoin Cash, which are used to create useful teams of volunteers that respond to emergent natural calamities. Watsi is another nonprofit organization that specializes in healthcare. The charity receives donations in both fiat and digital asset forms—which are used to avail healthcare services to populations in need. There exists a great number of merits in the acceptance of crypto donations by charities. In a nutshell, digital assets accord an organization the chance to net a broad class of donors and execute financial transactions across borders easily. In addition, virtual monies would allow a charity or nonprofit organization to reap benefits off appreciating assets—in an effort to strategically fund initiatives that align with the organizational goals. Otherwise, in this respect, charities receive the advantage of accessing a large global audience. By accepting crypto donations, charities may diversify their target donor base and accept funds from people of diverse backgrounds that live in different parts of the world. Arguably, one of the many “headaches” faced by NGOs in their daily work is their relationship with international banks, which requires them to change various forms of currencies and permeate various international banking barriers. With crypto donations, such organizations would be left with only one thing to do—take care of their communities. This access becomes important for charities with footholds in nations with low-value local currencies. In the end, international donors will be pleased by the fact that their donations do not end up being spent on banking fees. Secondly, this system enables an organization to move money across borders easily. It is common knowledge that international money transfers cost organizations fortunes. Banking and exchange fees are among critical money hogs for any organization operating across international borders. Again, waiting times for the transfer of fiat monies is an aspect that cannot be ignored. Steep banking charges and lengthy processing times are a deterrent to smooth organizational operations. Now, with cryptocurrencies, the story becomes different—charities can transact money faster and avoid expensive banking processes. Furthermore, accepting donations in crypto form accords charities the advantage of advancing their “brand of transparency”—cryptocurrency transactions cannot be altered whenever they occur. Following a successful transaction, the details become permanently stored on the decentralized digital ledger, which would protect donations. This means that blockchain-supported donations are far much less likely to be vulnerable to outright scams or unethical charities. In summary, crypto donations offer a good way to cement donor confidence in charity organizations that accept the use of digital assets. While cryptocurrency donations might be the holy grail of a better world, there is no denying that the application of digital assets in the NGO model poses critical challenges. By now, as seen above, many charity organizations have been receiving donations in the form of virtual money, but, are these entities equipped with sufficient knowledge on how to manage blockchain-based currencies? It would be rightful to fear that such charities may end up endangering their models of operation by failing to employ proven means of running crypto-supported financial systems—thus disappointing their donors. Nonetheless, the crypto movement offers strong incentives that will fuel acceptance of digital money by charity organizations in the future—the trend will not ebb away any time soon. It is this reason that has motivated organizations like Fidelity Charitable to become specialized middlemen between philanthropists and their target development projects. Well, the future is here. 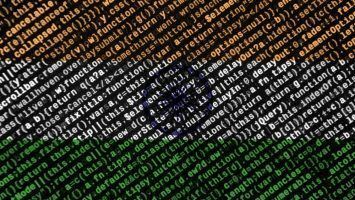 Analysis: Can India Truly Ban Crypto? Total Bitcoin Copyright © 2019.